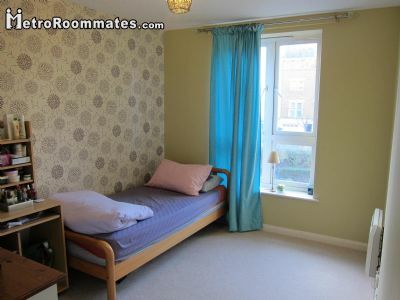 A single bedroom available for single person from 6 Feb. 3 mins walk from Canada Water Station (Jubilee/ East London Line). 10 mins to London Bridge. Many buses to London Bridge & Central London. 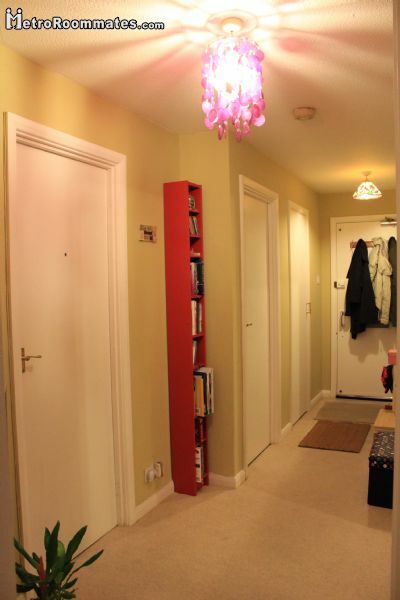 This flat located in peaceful & safe area. 3 mins walk to Canada Water library and within 10 mins walking distance to 24hrs Tesco/ Surrey Quays Shopping Mall, Odeon Cinema, Bowling centre and fitness centre. This room is fully furnished with a single bed, wardrobe, chest drawer and desk. Suitable for clean, tidy & quiet professional or student (FEMALE only). Share kitchen and bathroom/toilet. No Living Room. Rent includes water, electricity, council tax and broadband. ** Rent £700 per month. 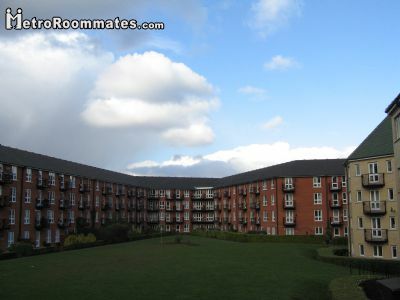 ** One month deposit and one month rent required. Please do not hesitate to contact me if you have any questions or want to arrange a viewing.